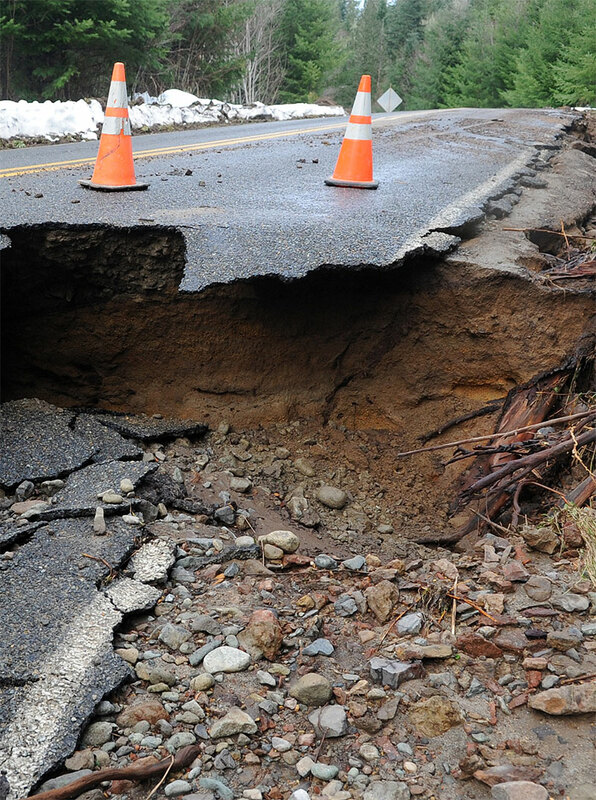 As Maine and the rest of the Northeast’s infrastructure ages, it’s necessary to monitor all culverts to make sure they are still performing the function they were designed to do and to prevent problems such as roadway sinkholes or flooding. These situations can put lives at risk and therefore cost-effective and long-term solutions for repairing and maintaining culverts are needed. For decades, the norm was to reroute traffic and cut into the road to access a culvert, which could put workers and commuters in danger and cause traffic delays. The safer and more cost effective alternative is to clean the culvert and slip-line it with one of the many types of liner pipes available today. Additional benefits of slip-lining are reestablishing the culvert’s integrity, the installation of fish weirs for the safe passage of aquatic life, and – in most cases – an increase of water flow. For all culvert slip-lining projects throughout the Northeast, C.L.H. & Son, Inc., utilizes high-density solid walls and profile walls made from polyethylene pipe or aluminum or polymer-coated corrugated steel pipe. The polyethylene pipe has watertight snap joints or we thermally weld the joints to ensure the pipe continues to work for decades as intended. Aluminum pipes and polymer-coated pipes are sealed with internal and external bands. Once the liners are in place, bulkheads are built and the annular space is filled with a cellular grout. We provide grouting services for municipalities who install their own liners and to fill abandoned pipe. 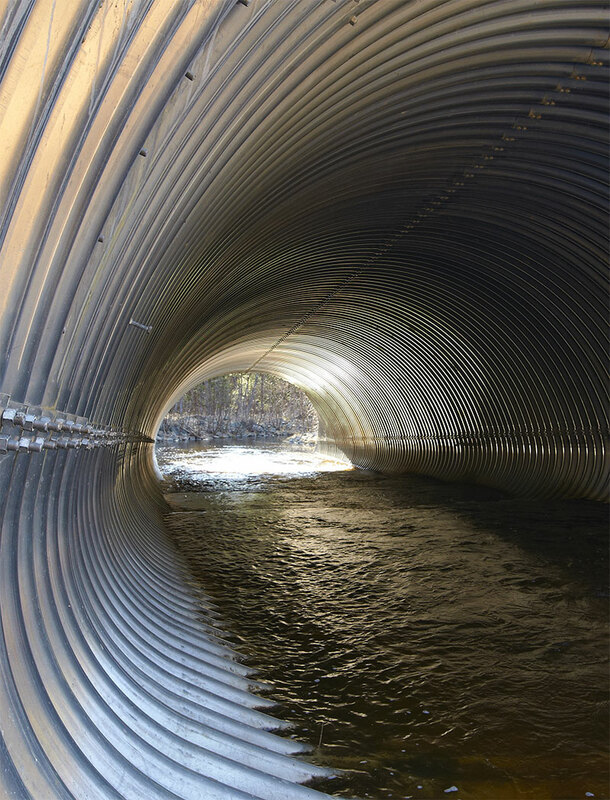 C.L.H & Son, Inc., provides slip-lining services for round culverts, out-of-round culverts, box culverts, structural plate arch culverts, and open bottom arch culverts. Our specialists are happy to work within the confines of any state, municipal, or private client restrictions, and we take pride in providing solutions for all situations.